I have often heard the phrase “don’t put your eggs in one basket”. Increasing your chances of preserving retirement plan assets is the goal of most Americans today who are fast approaching the retirement stage in their lives. As for many who spent most of their retirement saving years taking higher risk, was a gamble. Some won and some lost. Risk is a factor that many can no longer afford the closer they get to retirement. Asset portfolio diversification is a concept highly recommended by most investment advisors including the Securities and Exchange Commission as published on their website here. Revisiting one’s asset allocation or list of investments may be a necessary step an investor needs to take if he or she has reached a different stage in their life. With the help of an investment professional such as a Registered Investment Advisor, an investor can get help in navigating through the decisions they need to make. 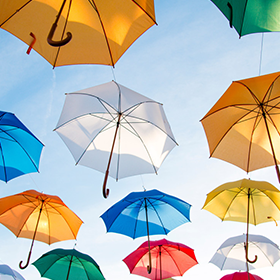 For individuals who were given an opportunity to save under an employer’s retirement plan, the investment offerings were limited to what the employer decided to include in the retirement plan asset mix. 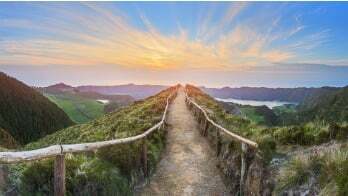 Once an individual retires and moves their assets to an IRA, the world of investments can get broader especially if the investor chooses a self-directed IRA custodian. With the help of their investment professional, they can explore additional possibilities for investing. There are only two investments under statute that cannot be held under an IRA and those are life insurance contracts and collectibles. S-Corps are also not available since an IRA is a trust valid under state law. Trusts cannot be a shareholder of an S-Corp. Broadening an investor's knowledge of available investment options can help in an investor’s decision process of creating an asset portfolio diversification strategy and also increase their enthusiasm in managing their investments especially if the investment is something they understand. If you want to take a stroll down one of those alternative investment avenues to see where it takes you, this is the time. Contact us for a free consultation today.